Adults - $6; Youth, students, seniors, and military with valid I.D. - $4; Children under 4 are free. 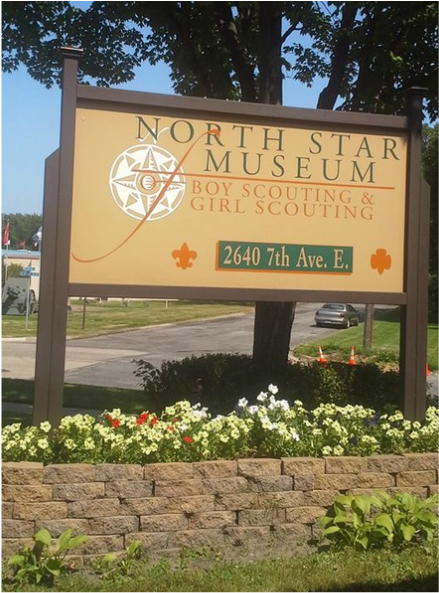 And, of course, members of the North Star Museum are always free. To join the Museum or to donate, click here.